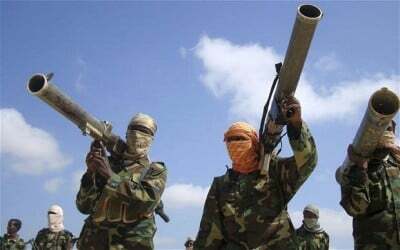 The new report by a special UN security council committee suggests that they have now travelled even further, with Libyan ammunition showing up in the continuing war being waged by al-Shabab [pictured above], an al-Qaeda offshoot in Somalia. 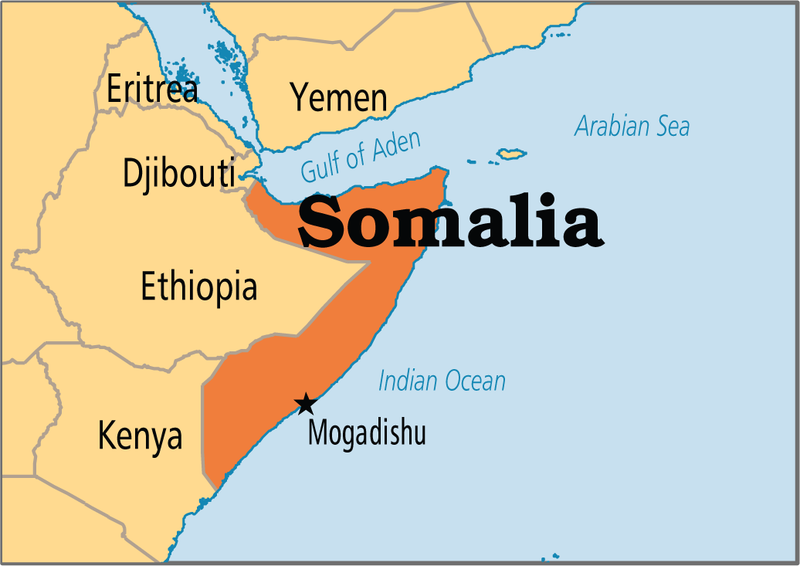 Somalia borders Kenya, where Al Shabaab has just attacked a university. 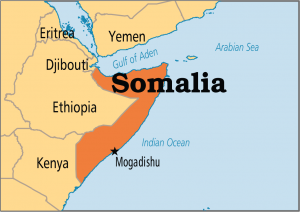 Al Shabaab has “Wahhabi roots”; Wahhabism is the extremist version of Islam exported by missionary theocracy Saudi Arabia, which is itself currently carrying out US-coordinated terrorist attacks against people in Yemen. “Al-Wahhab’s teachings are state-sponsored and are the official form of Sunni Islam in 21st century Saudi Arabia”. In addition to support for Saudi Arabia dating to the 1930s, the US has on numerous occasions openly or indirectly supported al Qaeda and other Wahhabi terrorist groups. Al Jazeera: “…heavy weapons such as SAM-7 anti-aircraft and anti-tank missiles…were either surreptitiously obtained by posing as Gaddafi’s supporters or indirectly purchased from mercenaries who had acquired these arms from Libyan depositories. …these arms have been transferred to groups such as Ansar Dine, Boko Haram and MUJAO, emboldening and enabling them to mount more deadly and audacious attacks. Robert Barsocchini, reporter and UK-based colleague on Twitter.